Sitting in the departure lounge of Kirkwall Airport, Finn Sullivan just wants to get off Orkney. But then he meets the mysterious and dangerous Maddie Pierce, stepping in to save her from some unwanted attention, and his life is changed forever. Welcome to the BLOG TOUR for Crash Land by Doug Johnstone, published by Faber in paperback on 3 November 2016. Doug Johnstone's books have passed me by before now, I'm not sure how. 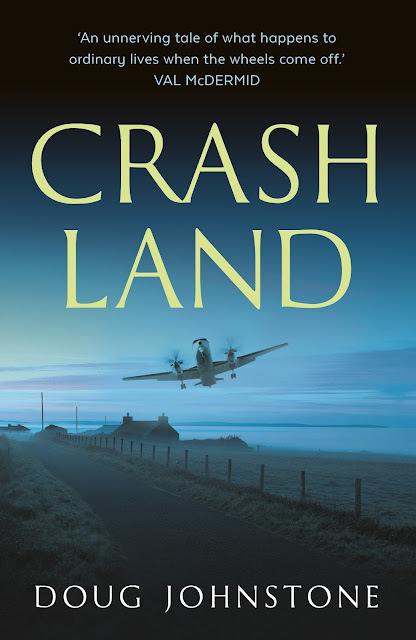 Crash Land is his ninth published book, and if this one is anything to go by, then I'm in for a real treat when I get the chance to catch up with his back catalogue. 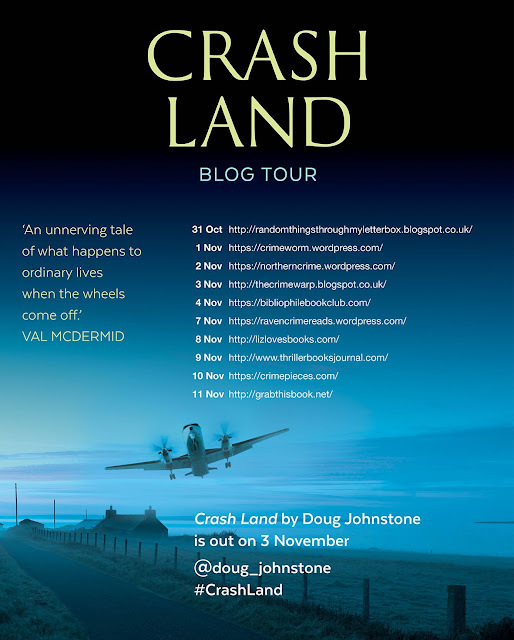 My thanks to the publisher who sent my copy of Crash Land for review and who invited me to take part in this blog tour. 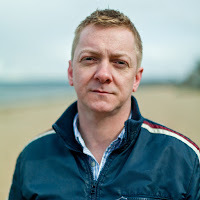 Doug Johnstone is the author of a number of acclaimed thrillers, including Gone Again, Hit and Run and, most recently, The Jump. 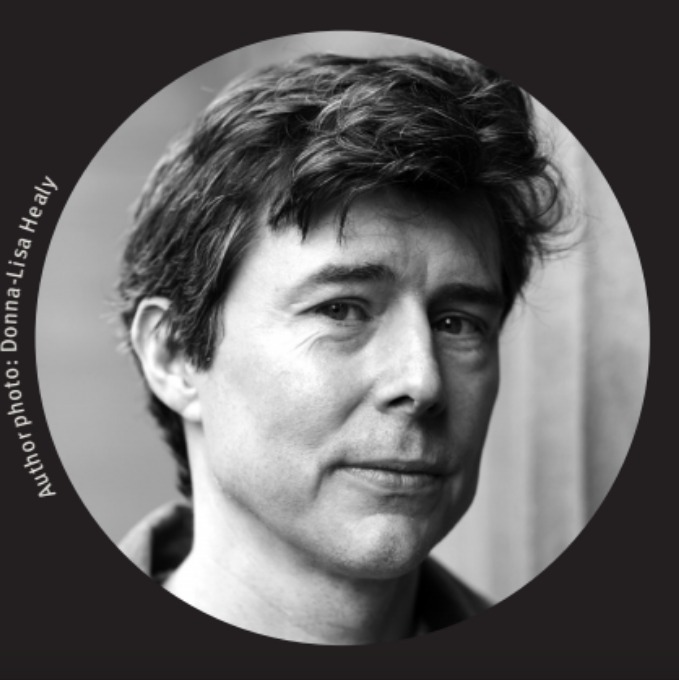 He is also a freelance journalist, a songwriter and musician, and has a PhD in nuclear physics. At first Kate tells herself it's just a nightmare. But then she hears it again. And this time she knows she's not imagining it. And is she strong enough to uncover it...and make it out alive? 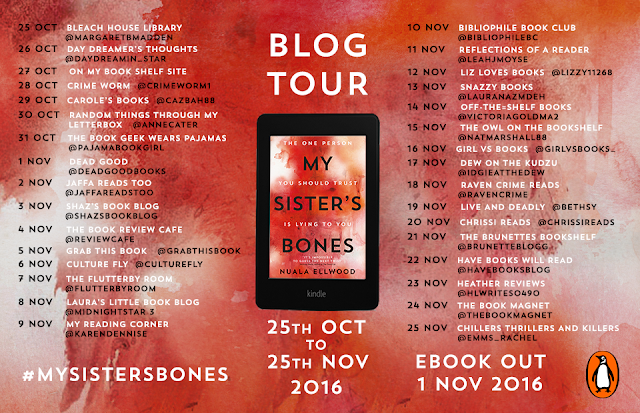 My Sister's Bones by Nuala Ellwood is published by Penguin in hardback and audio on 9 February 2017, an early ebook will be available on 1 November 2016. 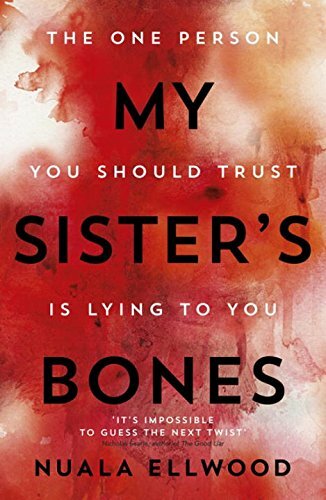 My Sister's Bones is the author's debut thriller. Those of you who follow me on Twitter and here on Random Things will have probably noticed that I've been posting teasers about My Sister's Bones for some time now. 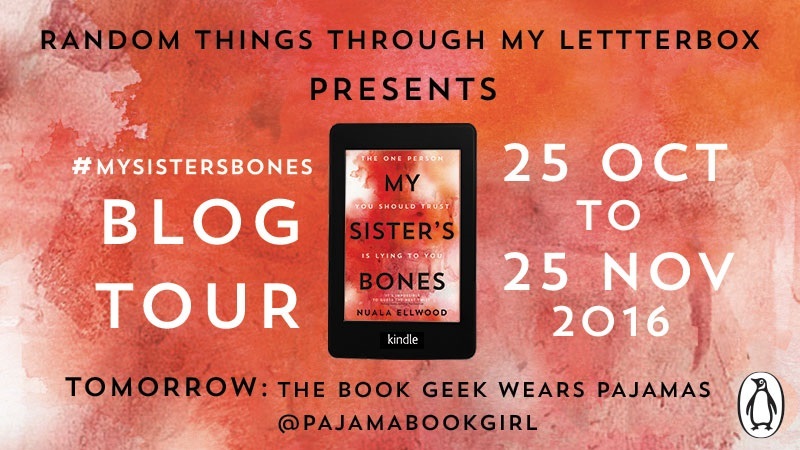 I've been delighted to work with the publicists at Penguin, and now finally, I can share my thoughts as part of the Blog Tour. My Sister's Bones is a story that hooks the reader from the very first page. The short prologue is intriguing and mysterious, informing the reader of an unexpected death. Lead character, Kate Rafter is introduced in the first chapter. It's 19 April 2015 at Herne Bay Police Station and Kate is being interviewed by a police doctor. It's difficult to establish why she's there, but it is clear that Kate has been involved in a serious incident and she's suffering. She hears voices, sees flashbacks, has bad dreams. memories of growing up in a dysfunctional family. Her alcoholic, violent father; her batttered, worn-down mother and her sister who is battling the demon drink, following in their father's footsteps. It isn't only the memories of childhood that haunt Kate though, she is also suffering from post traumatic stress disorder. She's a journalist, covering the horrors of conflict in war-torn countries such as Syria, and the things that she has witnessed impact on her daily life. Nuala Ellwood has not shied away from some serious and very intense issues in this story. With themes of domestic violence, mental health, addiction, grief and loss it is very cleverly written, with an empathy and understanding from the author that enables the reader to really connect with the characters. Each character is carefully drawn, their faults and flaws are not air-brushed, creating a quite uncomfortable realism about each one. There is a question of reliability that hovers in the mind throughout the reading, we wonder if Kate's version of events are true, or are a by-product of her suffering. The eventual conclusion is unexpected and shocking and left me reeling with shock and with admiration for the author's skill. My Sister's Bones is exceptionally well written. 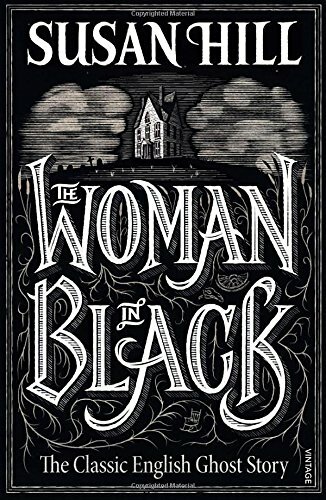 It is brimming with suspense and unease, there are dark dark uneasy themes but the elegant and clever writing lift the story. Compelling and haunting, I'm certain that My Sister's Bones is going to be one of 2017's big sellers. 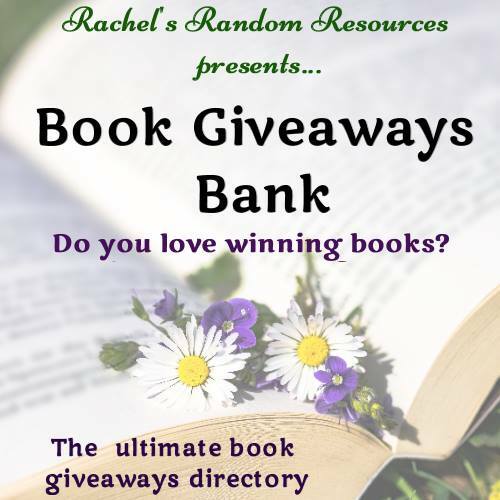 My thanks to the publishers who sent my copy for review and who invited me to take part in the pre-publication teasers, and this Blog Tour. Nuala Ellwood moved to London in her twenties to pursue a career as a singer-songwriter, but ended up writing novels instead. She went on to do an MA in Creative Writing at York and was awarded funding from the Arts Council for the research and development of My Sister's Bones, her debut thriller. Her father and sister are both journalists, and their experiences inspired the events of this novel. Henk van der Pol is a 30-year-term policeman, a few months off retirement. When he finds a woman's body in Amsterdam Harbour, his detective instincts take over, even though it's not his jurisdiction. The Harbour Master by Daniel Pembrey is published in paperback by No Exit Press on 10 November. 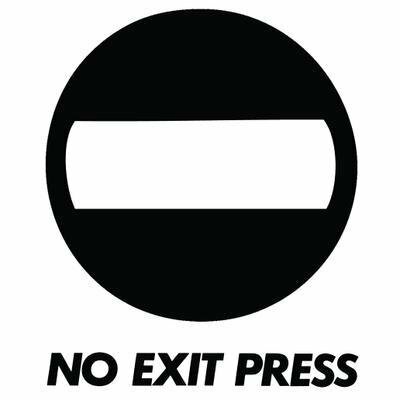 Originally published as three novellas, No Exit Press have brought the stories about Henk van der Pol together into one volume. They've done a great job, the book is presented beautifully and that cover is wonderful, and fits so well with the story inside. I can't remember reading any crime books set in Amsterdam before and Daniel Pembrey certainly brings this place to life. I am old enough to remember watching Van der Valk on the television in the 70s, and I have to admit that the theme tune kept playing in my head as I was reading! However, Amsterdam is not the only setting here, the reader is taken to Brussels and to Norway before the end of the book. Henk van der Pol is close to retirement. The opening scenes of The Harbour Master find him down by the Harbour, en-route to meet with his journalist wife Petra, Vividly described, this scene sets the pace for the rest of the book as Henk discovers a body in the glassy waters, Despite the fact that Henk has thirty years service behind him, and he only has a few months left to work, he is totally committed to this case. Determined to discover who the dead woman is, and how she got there. It soon becomes clear though that there are people in high places who would prefer that Henk kept his nose out. Everything possible is done to prevent him from taking on the case. Henk is not that sort of guy though, and he soon finds that his actions have put him, and his family in grave danger. This is fine, high-quality writing with a lead character who is perfectly drawn and a wonderful sense of location throughout. The plot lines - and there are three, one for each segment of the book - are complex yet excellently paced and deal with some quite dark and sinister issue. Daniel Pembrey seamlessly connects his storytelling with the history, politics and criminal underworld of his locations and this is told with great depth and wonderful characterisation. Henk commands loyalty from those closest to him, and the reader very quickly becomes one of his closest allies as he struggles to overcome the barriers that seem to be constantly in his way. 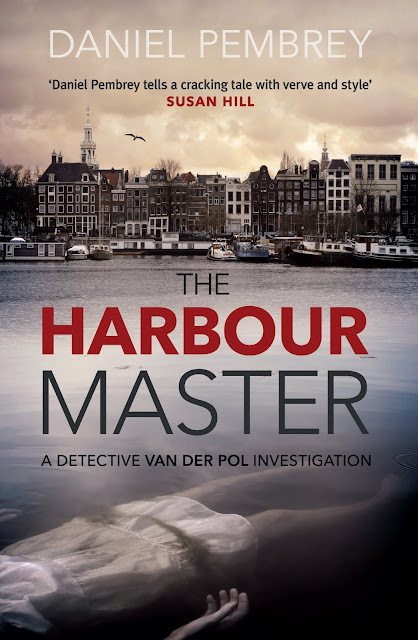 The absolute attention given to location and sense of place coupled with a well imagined and intricate plot, alongside characters who are solidly created makes The Harbour Master a stand-out crime story. The balance is perfect and hugely satisfying, recommended for all fans of crime fiction. Daniel Pembrey grew up in Nottinghamshire beside Sherwood Forest. He studied history at Edinburgh University and received an MBA from INSEAD business school. Daniel then spent over a decade working in America and more recently Luxembourg, coming to rest in Amsterdam and London - dividing his time now between these two great maritime cities. He is the author of the Henk van der Pol detective series and several short thriller stories, and he contributes articles to publications including The Financial Times, The Times and The Field. In order to write The Harbour Master, he spent several months living in the docklands area of East Amsterdam, counting De Druif bar as his local. During the oppressive heat wave of 1976 a young journalist, Ed Peters, finds an Edwardian photograph in a junk shop in the seaside town of Brightland. It shows an alluring, dark-haired girl, an actress whose name was Leda Grey. Enchanted by the image, Ed learns Leda Grey is still living - now a recluse in a decaying cliff-top house she once shared with a man named Charles Beauvois, a director of early silent film. As Beauvois's muse and lover, Leda often starred in scenes where stage magic and trick photography were used to astonishing effect. The Last Days of Leda Grey by Essie Fox is published by Orion in paperback on 3 November 2016 and is the author's fourth novel. Her previous books are The Somnabulist (May 2011), Elijah's Mermaid (May 2013) and The Goddess and the Thief (November 2014). The story begins in Brightland, an English seaside town. It's the long hot summer of 1976 and journalist Ed Peters finds himself drawn to a dusty old junk shop when he spots in the window, some old postcards of Hollywood legends including Bette Davis who was his mother's favourite. Once inside, it is a picture of a young, unknown girl that really captivates him, along with Theo Williams the shop owner. The girl in the picture is Leda Grey, an actress from the days of the silent film, and Theo's sister. When Ed learns that Leda is still alive, and living as a recluse in White Cliff House, he is determined to learn more, and to hear her story. Ed visits White Cliff, with a message from Theo and it is there that the story really begins. Essie Fox's writing flows so beautifully, she skilfully traps the reader. making you feel as though you too are sitting in the old, crumbling mansion. Listening to Leda tell her story, learning about her relationship with Charles Beauvois, a talented yet troubled film producer and discovering just why she lives alone, with no friends and no family around her. Essie Fox writes with passion and authority. Her interest and love of cinema is clear throughout the novel, she brings to life some of the film stories of yesteryear, giving the reader a tantalising glimpse into the intriguing world of cinema history. Evocative and haunting, this story is beautifully told, it is multi-layered and hugely engaging. The characters are rich, mysterious and surprising and the setting is fabulous. The old house almost steals the show from Leda and Ed. The author has created a stifling atmosphere, and White Cliffs House is firmly at the centre of it. 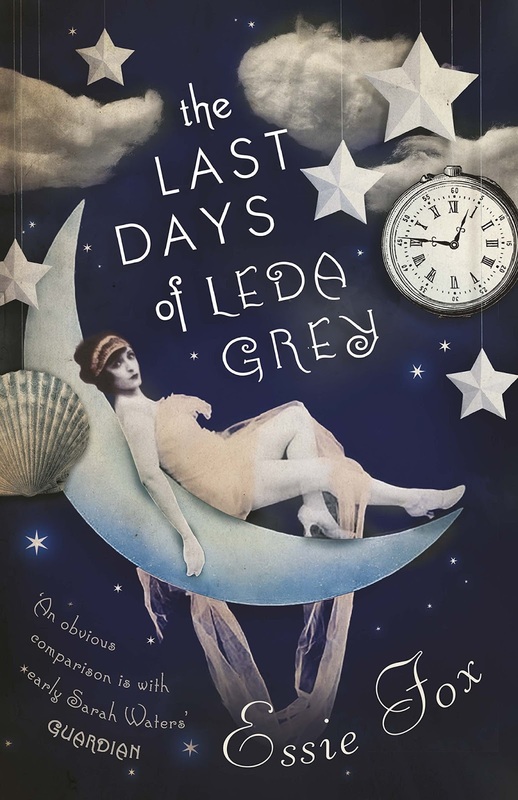 The Last Days of Leda Grey is so inventive, so surprising and quite enchanting. One last word must go to the cover designer - it is absolutely beautiful and reflects the story inside so perfectly. My thanks to the publisher who sent my copy of The Last Days of Leda Grey for review. Essie Fox was born and grew up in Herefordshire. She now divides her time between Bow in East London, and Windsor. 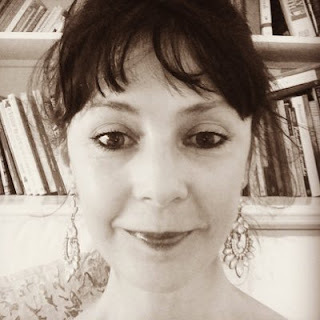 After studying English Literature at Sheffield University she first worked for The Telegraph Sunday Magazine, then for the book publishers George Allen & Unwin - until moving on to art and design; a career that lasted twenty years. Essie became a published author in 2011. She has appeared at various festivals, contributed articles for the national press, and lectured at the V&A. 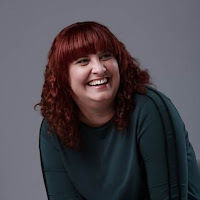 She also created the popular blog The Virtual Victorian, and much of the research she does for that website goes on to feature in her books, which are dark Victorian novels, published by Orion Books. The Somnambulist was featured on the Channel 4 TV Book Club, was shortlisted for the Best Debut Novel at the 2012 National Book Awards, and has been optioned for TV/film by Hat Trick Productions. Her second novel, Elijah's Mermaid has received many excellent reviews in national newspapers and magazines. Her third novel, The Goddess and the Thief was published in December 2013. In November 2016 Orion will also be publishing The Last Days of Leda Grey, an eerily mysterious novel in which an old woman remembers the time when she once starred in a silent film. When Jen goes to her grandmother's house for the last time, she's determined not to dwell on the past. As a child, Jen adored Lily and suspected she might be a witch; but the spell was broken long ago, and now her death means there won't be any reconciliation. Lily's gone, but the enchantments she wove and the secrets she kept still remain. 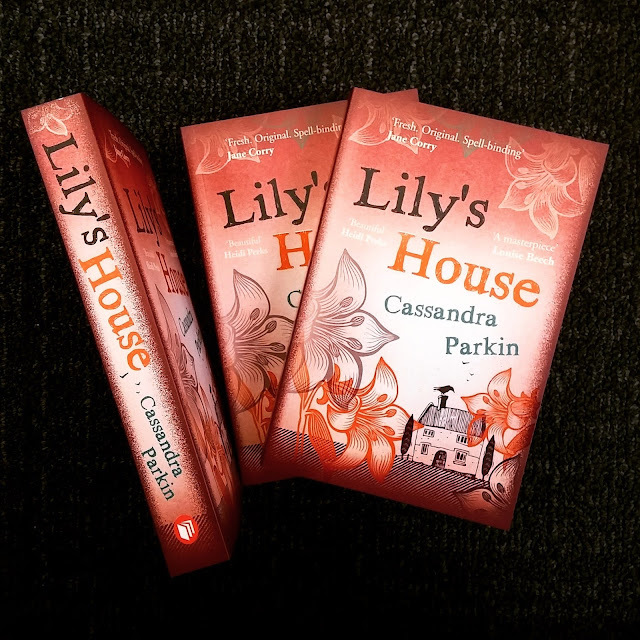 In Lily's house, Jen and her daughter Marianne reluctantly confront the secrets of the past and present - and discover how dangerous we become when we're trying to protect the ones we love. 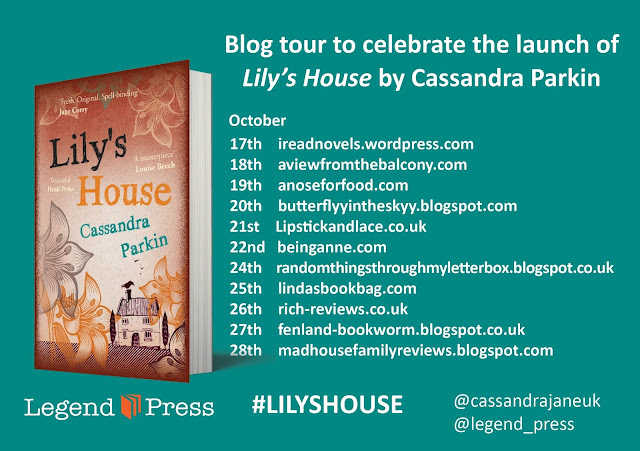 Lily's House by Cassandra Parkin was published by Legend Press on 15 October 2016 and is the author's third novel. Her previous books; The Summer We All Ran Away (August 2013) and The Beach Hut (May 2015) are also available from Legend Press. There is something very special about an author who can conjure up so much beauty in their writing whilst dealing with some of the darkest and most depressing of subjects. Cassandra Parkin has done it though, she's done it so incredibly well and the hidden secrets that are gradually uncovered feel so much more horrific as they are smothered in her hauntingly poetic words. Jenn and her daughter Marianne have travelled to Lily's House. Lily was Jenn's beloved Grandmother, her rock during childhood, her defender during adolescence, but a stranger during adulthood. Lily has died and her house and the contents now belong to Jenn. As Jenn sifts through Lily's belongings, she also sifts through her memories. She hears Lily's voice clearly, she remembers, she discovers and she makes huge decisions. immediately why Jenn and her husband Daniel only converse via text messaging, it is a clever way to expose their relationship to the reader. Although, the finer complexities of their marriage are not uncovered until towards the end of the story, and may make the reader totally re-evaluate their feelings towards the characters. There are ghosts and mysteries and memories that have been buried for many years. Lily's neighbour, James Moon features heavily in this story. He's a closed character at first, who gradually opens his heart, first to young Marianne and then to Jenn. There are discoveries that shock and relationships that are confirmed. 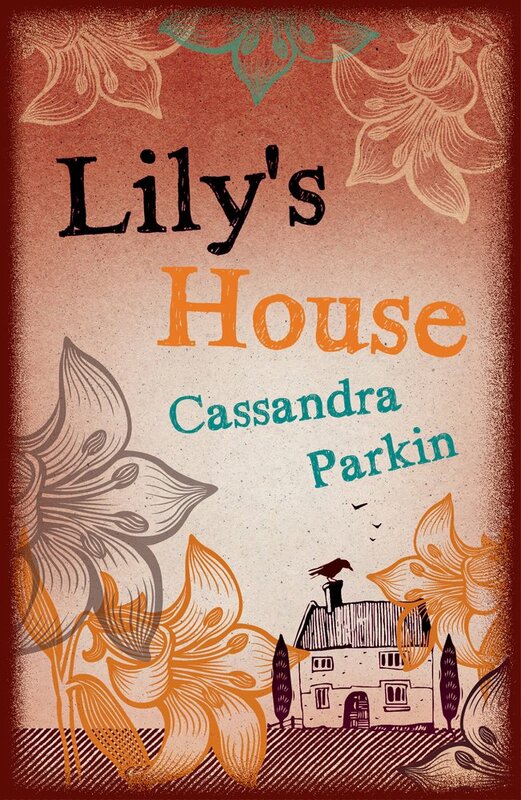 The plot of Lily's House is tightly formed and surprising, nothing and nobody are quite what they seem. 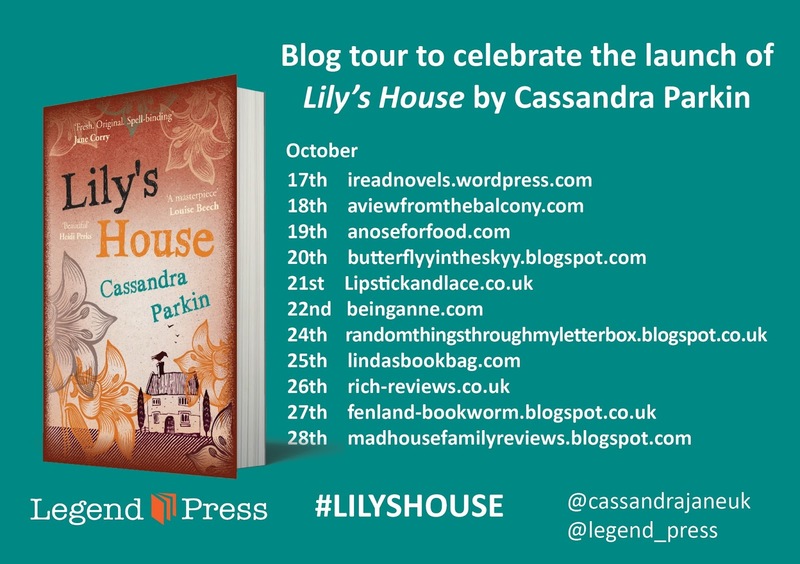 Cassandra Parkin's use of descriptive prose is spectacular, the house comes alive, the reader can almost see the memories floating around, waiting to be let free, and to change the whole story. Parkin's characters evoke a range of emotions for the reader. We judge, we change our minds, we reconsider and we realise as each one gradually peels away their protective layer and allows us in, to see the truth and the hurt and, hopefully, the future. Lily's House is a beautiful, original story that entranced me from page one. Cassandra Parkin picks her words so carefully and has created characters that the reader will come to love. 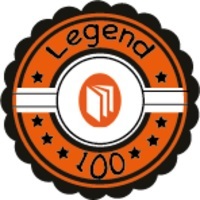 My thanks to Legend Press who sent my copy for review and invited me to take part in the Blog Tour. 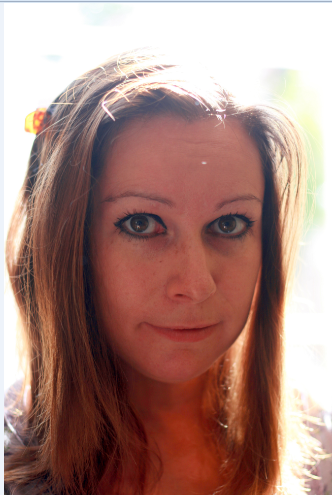 Cassandra Parkin grew up in Hull, and now lives in East Yorkshire. Her short story collection, New World Fairy Tales (Salt Publishing, 2011), won the 2011 Scott Prize for Short Stories. 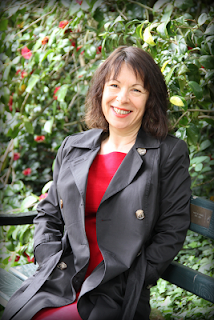 Her work has been published in numerous magazines and anthologies. Nottingham Festival of Literature (formerly Nottingham Festival of Words) is an annual literature festival in the heart of Nottingham, now UNESCO City of Literature. Nottingham Festival of Literature is taking place between the 8th - 13th of November and will stage conversations that explore inclusivity, displacement, alienation and 'otherness'. Featuring writers, speakers and activists across all genres including fiction, non-fiction, poetry and writing for performance, the Festival will be a place for the confrontation of ideas and challenges.
" With a main programme and a smaller roster of Fringe events, across a number of city venues including Lakeside Arts, Nottingham Contemporary, Nottingham Writers’ Studio, the National Videogame Arcade and the Galleries of Justice Museum, there will be plenty of literature activities to choose from. The Festival is funded by Arts Council England and Nottingham City Council. 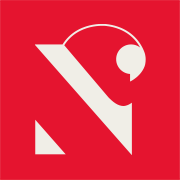 We are grateful for the support of all our partners, but in particular for the significant contributions of the University of Nottingham, Nottingham Trent University, Writing East Midlands, Nottingham Writers’ Studio and Nottingham, UNESCO City of Literature. " Evenings of performance with John Agard, Clare Pollard, and inter-cultural and multi-lingual local collective Word Jam. to protest against his own, but also many others’ deprivation of freedom. 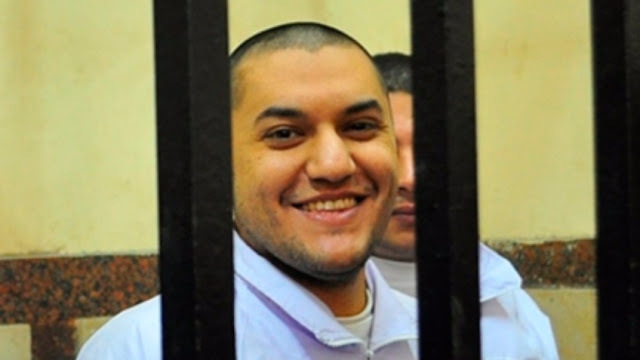 After being imprisoned for peacefully protesting in solidarity with the family of a man killed in police custody, Omar was awarded the PEN International and Oxfam Novib Award for Freedom of Expression but was refused permission to travel to the Netherlands to accept the award. In association with English PEN, Nottingham Festival of Literature want to welcome Omar as their Virtual Writer in Residence, to welcome him to the city even though he cannot travel here. Buy a Festival Pass and get access to all of the events (excluding Festival Workshops, Nottingham City and Nottinghamshire Libraries’ 13th Annual Readers’ Day and Writer’s Den). 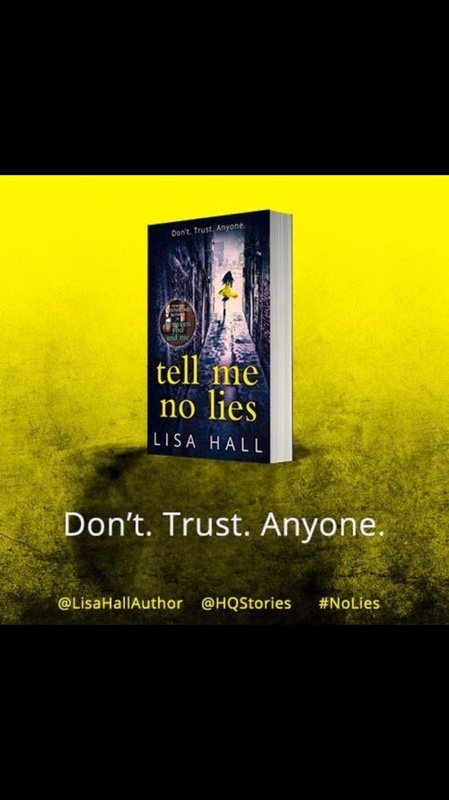 Tell Me No Lies by Lisa Hall is published in paperback by Carina on 20 October 2016, and is the author's second novel. Her first book, Between You And Me was published in April. Tell Me No Lies is a super-charged, fast-paced cracker of a read. The reader is warned; "Don't. Trust. Anyone." from the outset and that certainly is the case, just when you think you've totally sussed out the characters and the plot, there's an industrial sized spanner thrown into the works that changes perceptions and beliefs and kind of messes with your head. This is a domestic thriller, there's no crime to solve, but there's plenty of mystery. Steph and Mark and their small son Henry are trying to start again. Their marriage has cracks galore, with betrayals and hurt dominating Steph's narrative. This is their chance to mend their relationship, to put the past behind them and to move on. However, someone else has got other ideas. In the beginning, it's subtle and Steph isn't sure if she's being paranoid, but she's sure that someone is watching. The little 'gifts' left on the front porch, the things that go missing, the things that she can't remember doing or saying; all of these, combined, post questions that Steph cannot answer. Don't. Trust, Anyone; that statement doesn't just apply to Steph, it applies to the reader too. Is Steph a reliable narrator? When things emerge about her past, the reader starts to question Steph's side of the story, and that's the cleverest part of this story. That constant niggle of disbelief that will not go away. Lisa Hall has a vivid imagination. Her ability to get into Steph's head with the first-person narration is very clever, and although there are times that I wanted to scream at Steph, there are also times that I felt a huge sympathy for her. 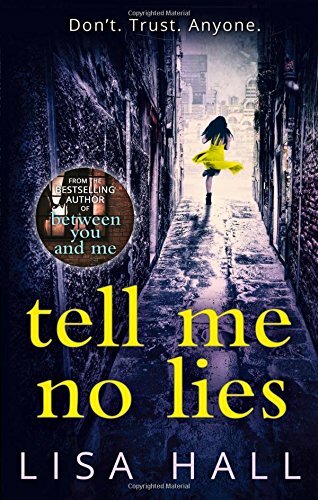 Tell Me No Lies is a quick, but quite addictive read with some fabulous characters and a well thought out plot. Lisa Hall is a welcome addition to the domestic, psychological thriller genre. 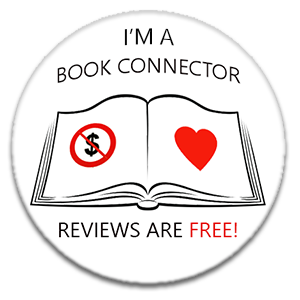 Lisa Hall loves words, reading and everything there is to love about books. She has dreamed of being a writer since she was a little girl - either that or a librarian - and after years of talking about it, was finally brave enough to put pen to paper (and let people actually read it). Lisa lives in a small village in Kent, surrounded by her towering TBR pile, a rather large brood of children, dogs, chickens and ponies and her long suffering husband. She is also rather partial to eating cheese and drinking wine. 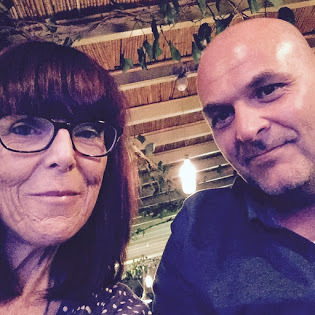 I'm really pleased to welcome Susan Elliot Wright to Random Things today. 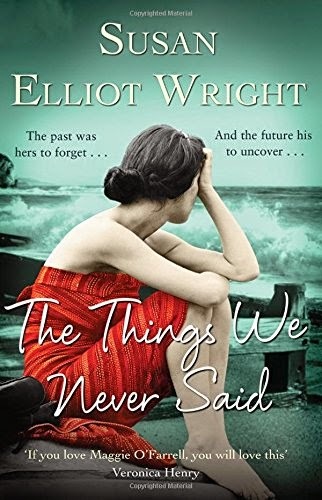 I read and reviewed her book Things We Never Said here on Random Things early last year and absolutely loved it. Susan grew up in Lewisham in south-east London, left school at sixteen and married unwisely at eighteen. She didn't begin to pursue her childhood dream of writing until she left her unhappy marriage and went to university at the age of thirty. After gaining a degree in English, she decided to choose a new name, and began flicking through the phone book for ideas. She settled on Elliot and changed her name by deed poll. Then she met 'Mr Right' (actually, Mr Wright) to whom she is now happily married. She has an MA in Writing from Sheffield Hallam University, where is now an Associate Lecturer. Several of her short stories have won or been shortlisted for awards, and one of these, 'Day Tripper', was broadcast on BBC Radio 4. The Lion the Witch and the Wardrobe, by CS Lewis I read voraciously as a child. 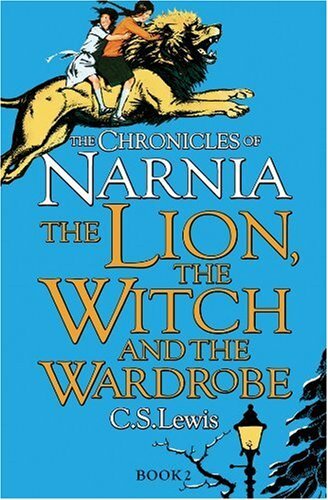 I enjoyed all the Narnia Chronicles but the book I returned to was The Lion, the Witch and the Wardrobe. I think it was the big old house with the empty rooms and that wardrobe in the corner that I particularly loved. During school holidays my sister and I often stayed with our grandparents who were rather eccentric. The house was huge (or so it seemed to my eight-year-old self) and I think I was convinced that one day, I’d climb into one of the wardrobes, push aside the mothball-scented coats and find myself crunching snow underfoot. Memoirs rather than novels, the James Herriot books were real page turners that made me laugh and cry. I read this first volume in my teens, then re-read it and the volumes that followed as a young mum in my early 20s. 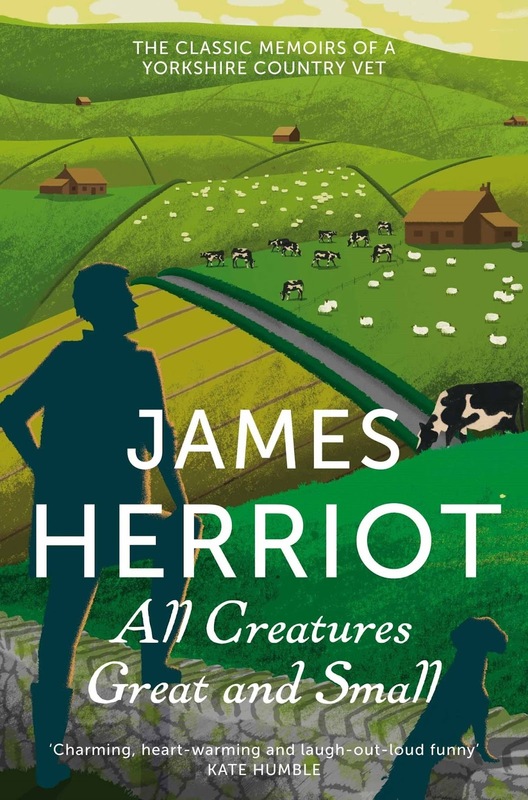 I remember reading them while I breastfed in the middle of the night and feeling a sense of comradeship with Herriot as I read about his utter exhaustion and sleep deprivation as he left his warm bed to go out and tend to a sick animal. Riders, by Jilly Cooper I remember choosing this from the bookshelves in WH Smith one day. My daughter had just started nursery and although I had another toddler at home, I had this crazy idea that I might now have enough time on my hands (ha!) to read a thick book. 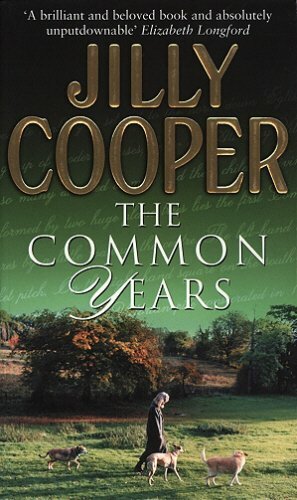 I’d not read Jilly Cooper before, but I figured this was a bestseller, so it must have something going for it. Oh my goodness, what a rollercoaster of emotions I experienced reading this novel! Possibly one of the most entertaining books I’ve ever read. After reading Riders, I read a few more Jilly Coopers and really enjoyed them. Then I stumbled across this book, which is not fiction, but a memoir of the 10 years she spent walking her dog on Putney Common. I thought, well, it’s Jilly Cooper so I’ll probably like it. I have now read this book at least four or five times. It’s so comforting! It helped to get me through some of the darkest, unhappiest days of my life. 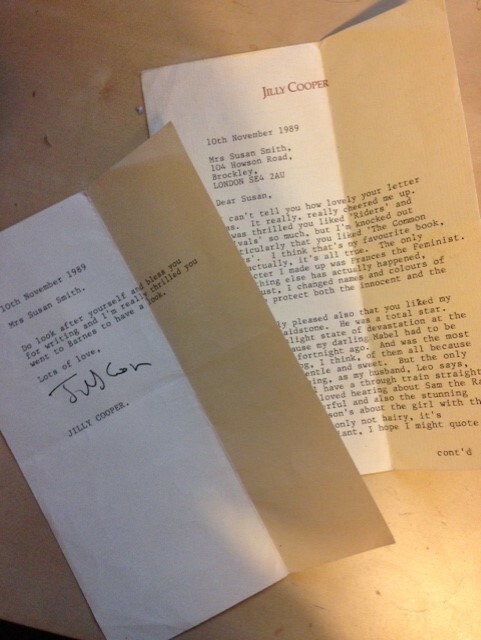 I even wrote to Jilly to tell her how much I’d adored the book, and I still have her lovely reply. This sticks in my mind because I read it in one sitting shortly after leaving my abusive first marriage. Had I still been with my ex-husband, I wouldn’t have been ‘allowed’ to read for such a long period of time. And although it scared the living crap out of me (am I allowed to say that on my life in books?) I still associate this chilling ghost story with feeling free at last. 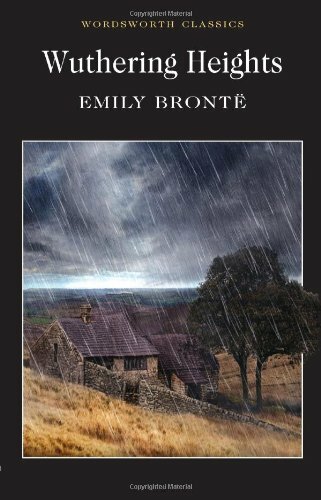 Wuthering Heights, by Emily Brontë Another book that’s associated with my ‘new life’ post abusive marriage. I’d left school with one O-level and so now I was free to read and study again, I signed up for an English literature A-level. I’d not read the Brontës before, and I loved Wuthering Heights for the passion, the intricate plotting, and the wonderful descriptions of the moorland, the weather and the house itself. 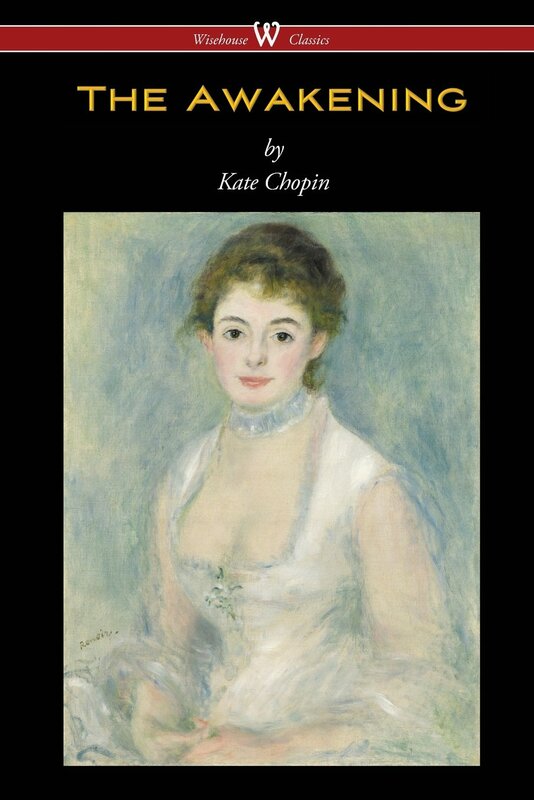 The Awakening, by Kate Chopin This was the book that made me want to be a writer. It’s very densely written and I struggled with it at first but it’s one of those books that reveals more each time you read it. The lyrical prose, rich in allusion, tells the story of a woman who dares to seek personal fulfilment above the needs of her husband and children. Considered utterly shocking at the time of its publication (1899), it still resonates today and is considered a landmark feminist novel. 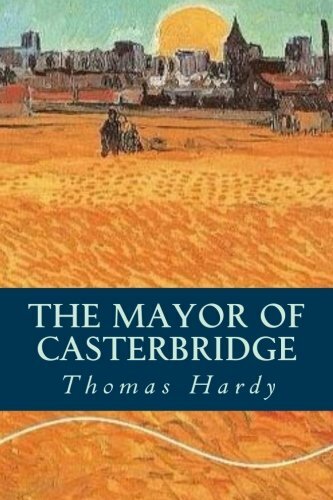 Mayor of Casterbridge, by Thomas Hardy I’m quite a fan of Hardy, and while I wouldn’t necessarily say this is his best novel, it’s a great story with all his usual themes of human weakness, love, loss, guilt etc. and more importantly for me, it’s the first novel my husband and I read together, discussing it at various points as we went along. We read it while on our honeymoon in the Peak District. It probably wouldn’t have worked on a sun-kissed beach in the Caribbean, but in a damp and misty Derbyshire, it felt like an appropriate choice. 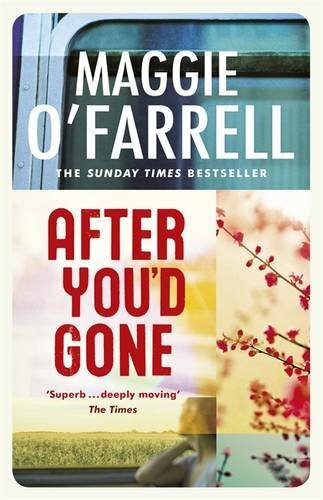 After You’d Gone, by Maggie O’Farrell This was the first Maggie O’Farrell novel I read, and I went on to become a huge fan. It’s particularly significant for me because, while The Awakening made me want to be a writer, After You’d Gone made me want to actually write. I admired the prose so much – it wasn’t fancy or flowery, but every sentence seemed to say what it was saying with exquisite precision – each word was perfectly chosen. The story is poignant exploration of grief, and the novel has one of the most powerful endings I’ve ever read. 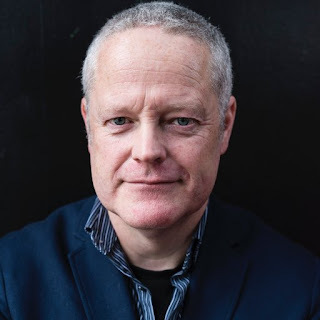 The Two O Clock Boy by Mark Hill was published by Sphere / LittleBrown UK in ebook on 22 September 2016, and will be out in paperback next year. This is Mark HIll's debut novel and number one in his DI Drake series. 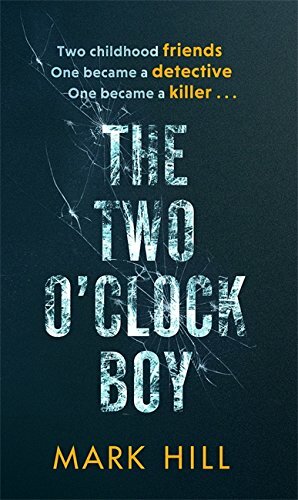 Tense, incredibly well written, surprising and very very clever; that's The Two O Clock Boy, the first novel from Mark Hill and what a cracker of a debut it is. The story begins in 1986, aboard a small boat in the English Channel and the reader hears the thoughts of an unknown boy. Those thoughts are full of rage and anger, there's an underlying menace that chills, the words are perfect and the scene is set. We are taken forwards to the present day, and back again to the 1980s all the way through this gripping and quite compelling story. Mark Hill introduces us to the police team who are investigating a series of gruesome and seemingly unrelated murders. DI Ray Drake is in charge; a mysterious, quite cold character. He's recently been widowed, he's struggling in his relationship with his daughter, and there's something about these murders that touch a nerve. Long buried memories are being uncovered every day and Drake is determined that his past will not be uncovered, even if that means the investigation is compromised. Back in the 1980s, we meet the residents of the Longacre Children's Home and the staff who rule the institution with fear and abuse. It soon becomes clear that those names, from that long burnt-down house are somehow linked to the Two O Clock Boy murder case. Mark Hill has written an explosive and carefully constructed crime story with a lead character who is flawed but intriguing. This is top-class, intelligent writing that makes the reader do some work too. Reading this story constantly throws up questions for the reader, it is impeccably timed and I certainly had no inkling of what was to be revealed during the final chapters. The Two O Clock Boy is an excellent start to what I anticipate to be a very successful crime thriller series. I look forward to finding out more about Ray Drake, there's lots to learn about him and I really hope that Mark Hill will allow his readers to find out more about what makes the guy tick. An excellent debut. Very impressive writing and highly recommended from me. 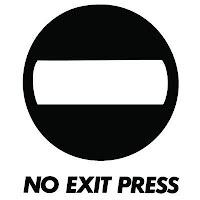 I've been a journalist and an award-winning music radio producer. I worked for about five minutes in PR. But I write now, which is just as well, because I love writing. It's my dream job. It's nice to see you here, thanks for coming, but you can also find me on social media. I'm on Facebook right here. If you like The Two O'Clock Boy, if you're interested in keeping up to date with news, events and giveaways - everything Drake and Crowley, basically - then head to my author page and, you know, 'like' the page. Or if Twitter's your thing then you can find me there, too, @markhillwriter. I tweet about all sorts: writing, books, movies, games, custard, otters, all the stuff you like. So give me a follow. Contained within is a plethora of entertaining facts about Lincolnshire’s famous and occasionally infamous men and women, its towns and countryside, history, natural history, literary, artistic and sporting achievements, loony laws, customs ancient and modern, transport, battles and ghostly inhabitants. A reliable reference book and a quirky guide, this can be dipped in to time and time again to reveal something new about the people, the heritage, the secrets and the enduring fascination of the county. A remarkably engaging little book, this is essential reading for visitors and locals alike. 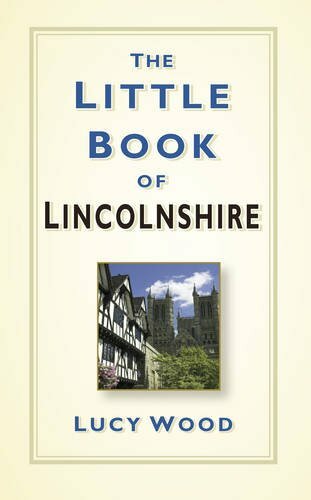 The Little Book of Lincolnshire by Lucy Wood was published by The History Press on 5 September 2016. I've lived in Lincolnshire for twenty years, I didn't move very far to come here, I was brought up just over the River Trent in north Nottinghamshire. Lincoln was always our shopping town of choice, being nearer to our village than the county town of Nottingham. Lincoln itself. It's really home. I love it here. Lucy Wood's gorgeous little book is the perfect gift for anyone who knows Lincolnshire, or who wants to know more, or for the lover of historical facts. She's researched it incredibly well and it is packed full of snippets that are interesting, funny, weird and just a little bit strange. Some of them I'd heard already, but the majority were new to me ... and to my husband. I was especially interested in the Aviation Heritage parts included as I've spent a lot of time working in the old RAF Base villages in the area. Some of the ghostly goings on that Lucy Wood has unearthed are fascinating, as are the accounts of the bombing raids that flew from the area and the heroes who lost their lives. This is not just a collection of historical facts though. 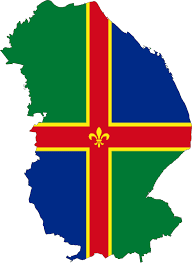 There's fascinating facts about the famous people who are associated with Lincolnshire; lots of odd customs and folklore, some sporting heroes and lots of political and royal connections too. The Little Book of Lincolnshire is an absolute joy. I enjoyed finding out more about our beautiful county. My thanks to The History Press who sent my copy for review. 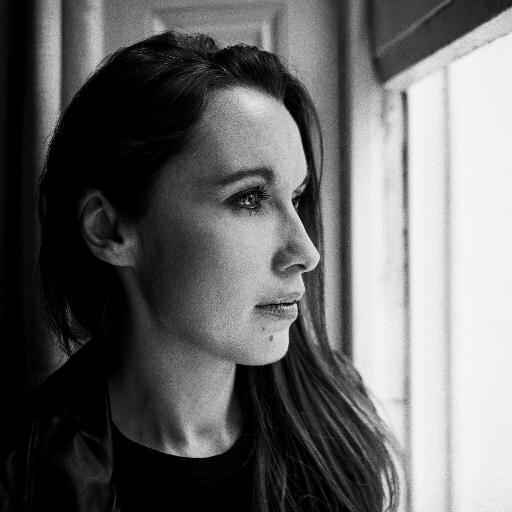 Lucy Wood qualified as a journalist in 1999. She worked at the Grimsby Telegraph for fifteen years as a journalist and news editor. She now works in public relations, and is a qualified PR practitioner. A keen local history enthusiast, she lives in Louth, Lincolnshire.